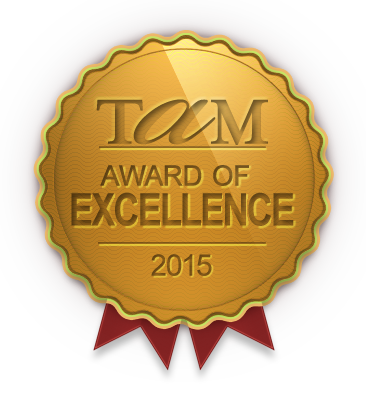 Thank you to everyone who submitted a nomination for the Award of Excellence. We had many outstanding nominees showcasing all the fabulous things everyone has been working on and creating this past year. The all-volunteer Awards Committee worked hard going over every nomination and determining Excellence and Commendation awards, and were awed by the caliber of work our museums are doing. Well done everyone! The entire list of winners can be found HERE. 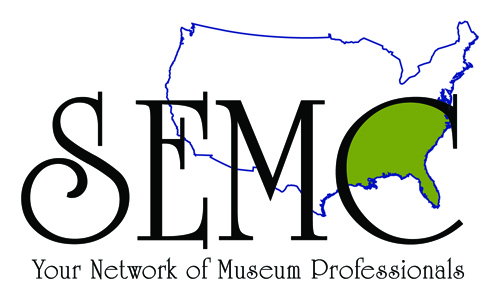 In addition to the regular categories, TAM recognized three individuals as Emerging Museum Professionals: Colleen McCartney, Graduate Assistant at the C.H. Nash Museum at Chucalissa; Josh Waggener, Park Ranger at Old Stone Fort Archaeological Park; and Chris Gunlefinger, Assistant Education Director at Discovery Park of America. A hearty congratulations to all of you on this honor! The TAM President's Award recognized the best of the best, as chosen by TAM's past presidents Dan Pomeroy, Bill Hickerson and Myers Brown. The Awards Committee chose their top 5 from all of the Excellence awards winners, and the presidents chose which one was their pick for the 'Best of Show.' They unanimously chose the Educational Program "Soulsville Metals Collaborative Student Art Showcase" from the National Ornamental Metal Museum in Memphis. Congratulations to you! And TAM presented the inaugural TAM Fellows Award, recognizing outstanding service not only to TAM but to the Tennessee museums community, to Dan Pomeroy, Chief Curator and Director of Collections at TN State Museum. Dan has served as past President and Vice-President of TAM, as well as serving on boards and committees for Inter-Museum Council of Nashville, TN Historical Commission, SEMC, AASLH, AAM, and more. 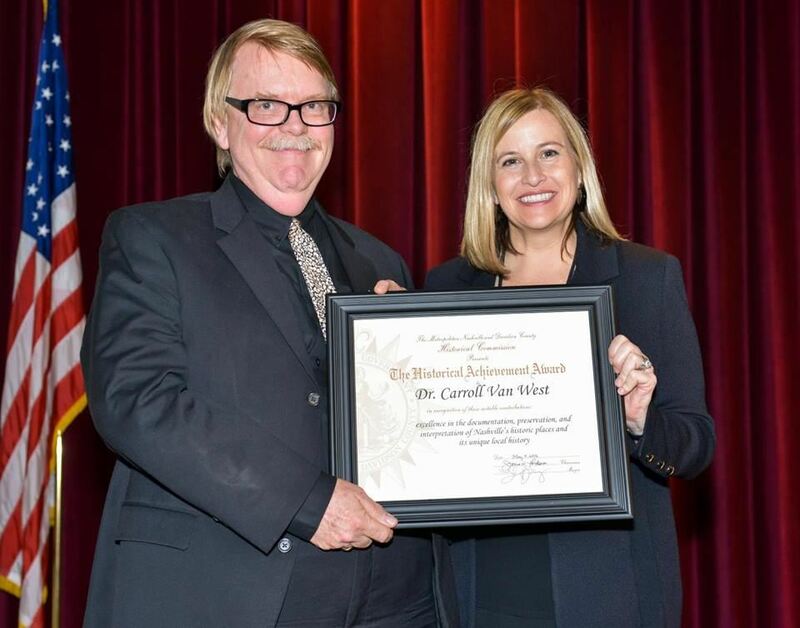 In his nomination letter, it was noted that Dan "is the heart, soul, face, and ethical compass" of the Tennessee museum and public history community. We couldn't agree more. Congratulations Dan, for an honor well deserved! Bootcamps are the first phase of March to the 19th, a five-year grassroots campaign, organized by Chick History in partnership with Humanities Tennessee, that will change the way we see and do women’s history. Bootcamps are a one-day training program for women’s history, professional development, and networking. 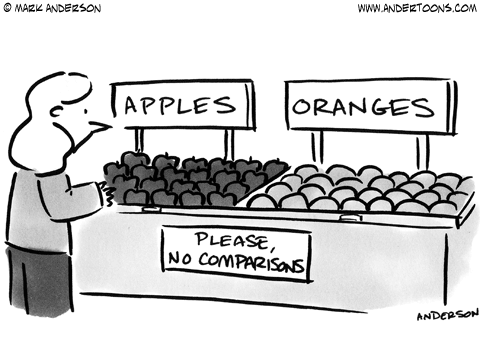 More than just a workshop, Bootcamps will push you to see and do things differently. While at Bootcamp, you will learn the basics of women’s history, how to talk about it, how to find it, and most importantly, how to create engaging and thoughtful experiences for your audiences. Nashville Bootcamp was a huge success! Next up is Memphis Bootcamp, set for Thursday June 30. For more info on "March to the 19th," click HERE. To learn more about Memphis Bootcamp and to register, click HERE. Early bird deadline is June 19. Coming soon.....Knoxville and Chattanooga bootcamp! Register at www.connectingtocollections.org All C2C Care webinars are free! This year's meeting will be October 10-12 in Charlotte, NC. 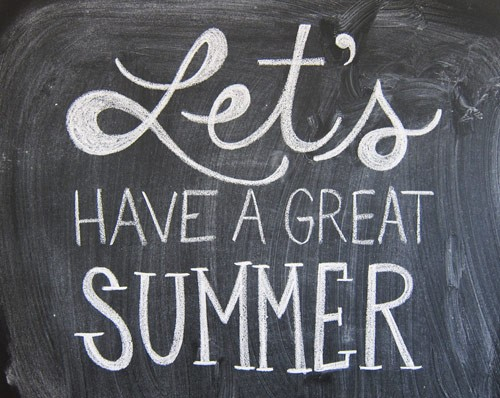 Earlybird registration is now open through July 15. For more information, and to register online, click HERE. The Tennessee Department of Tourist Development is proud to present "Boost Your Tourism: Tourist Development Workshops." Through presentations and interactive discussions, these full-day FREE workshops will help you can gain insights into successful approaches to increase your tourism impact. The workshops are designed as an introduction and refresher course on the tourism industry. Workshops will be held in different locations on different dates across the state. For more information and to register, Click HERE. Support TAM By Shopping at Kroger! TAM is now a member of Kroger's Community Rewards Program! 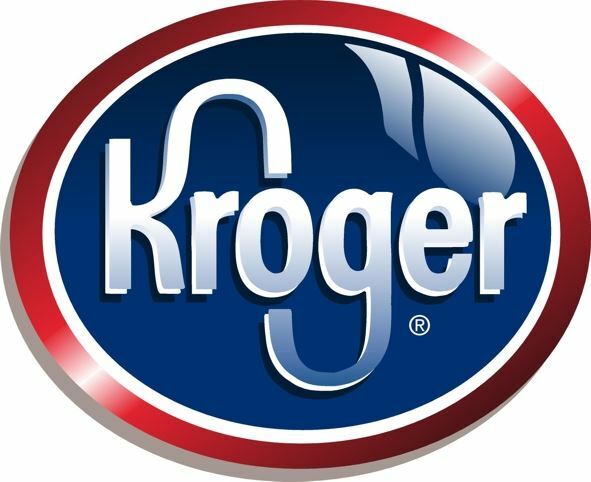 Kroger will pay up to $1,250,000 on a quarterly basis to participatingorganizations based on their percentage of spending as it relates to the total spendingof all participating Kroger Community Rewards organizations. “Kroger Community Rewards offers a way for customers to support causes that are most important to them individually,” said Kroger spokeswoman Melissa Eads. Sign up here! Happy Shopping! 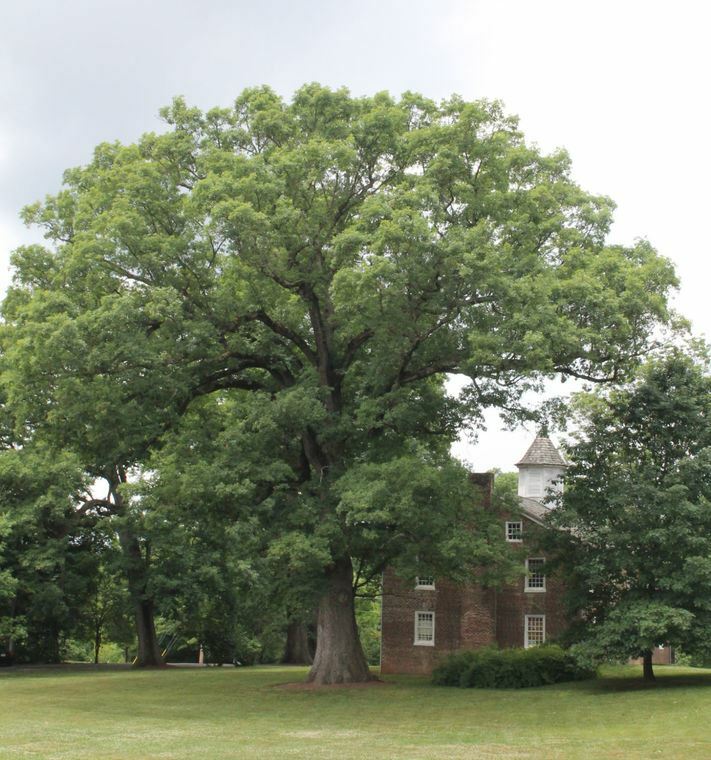 The Tennessee State Library & Archives is distributing more than $30,000 worth of federal grant funds to 15 organizations across the state to help preserve important historical records. These funds can be used for a variety of purposes, including purchasing storage equipment such as shelving and boxes, hiring temporary staff for specialized records preservation projects, training archives personnel, or creating digital versions of records.